G’day gamers – firstly I would like to apologise for my lack of articles over the holiday period. Myself and my family have had a very trying time with which we nearly lost a family member. Real life aside, another reason for no articles was because there has not been much in the way of news for World of Tanks until recently with the launch of the Chinese tank tree with patch 8.3. You can check out the Patch 8.3 Trailer, or the the 8.3 patch notes here! So what will we be checking out in this week’s column? Well, let’s take a look at the new Chinese Tier X heavy tank and compare them to the Russians. Development on the Model 113 started in 1963 the vehicle was conceived as an alternative to the WZ-111 and used parts and components of medium tanks -the project was cancelled however due to the development of main battle tanks. Let’s compare the stats of the Model 113 to both the Russian IS-4 and the IS-7 heavy tanks using the three major categories firepower, armour and speed/mobility and see where the Model 113 stands. So that means the Chinese Model 113 has the highest DPM of the tree tanks, the best accuracy and the quickest aim time. It comes at the cost of the lowest penetration although the gold rounds’ penetration is 400mm which is on par with the IS-4’s and 100mm more than the IS-7’s. This means that the Model 113 wins the firepower comparison. 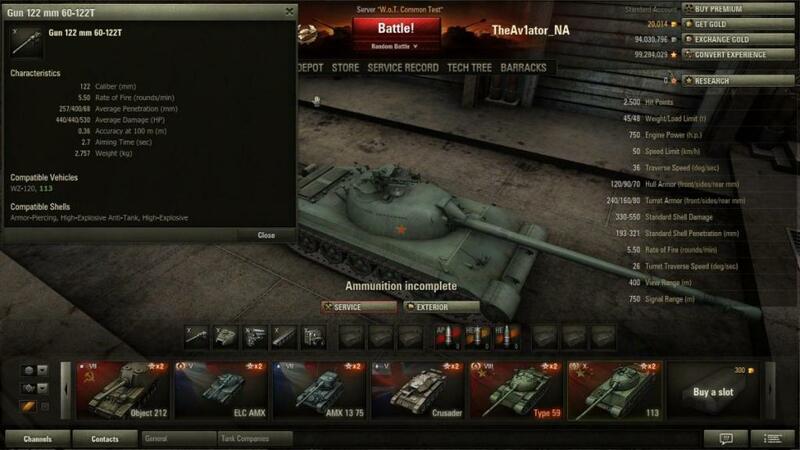 So this means that the IS-4 is the clear winner in terms of Armour as well as having the highest hit points. The Model 113 has a 750hp engine pushing the 45ton tank at a max speed of 50km – it is also able to traverse at 36deg a second and traverse its turret at 26deg a second. The IS-4 has a 750h.p engine pushing the 66.3ton tank at a max speed of 43km the IS-4 can traverse 26deg a second and traverse 22deg a second with its turret. The IS-7 has a 1.050h.p engine pushing the 70.95ton tank at a max speed of 50km with a traverse speed of 28deg a second and a turret traverse speed of 25deg a second. 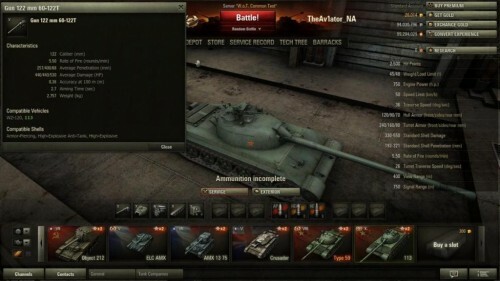 That means that the Model 113 weighs less than both the IS-4 and the IS-7 giving it better acceleration but the same top speed of 50km as the IS-7 the Model 113 also has the best traverse speeds of the three tanks meaning it can turn faster and track targets quicker with its turret. That means the Model 113 wins the Speed and Mobility comparison. So what we can see from the statistics is that the Model 113 has a very accurate gun that has good damage per minute of 2420 with a max speed of 50km . That’s a very good traverse speed but it suffers from having less armour than the Russian heavys as well as less gun penetration with normal rounds. 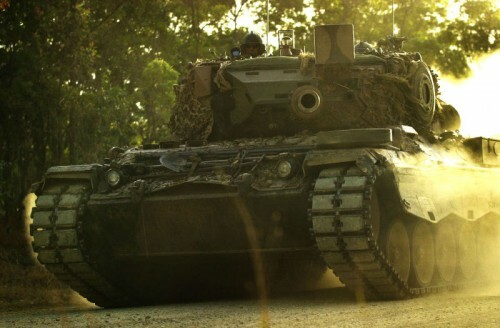 Unfortunately I was unable to try this tank out on the test server to give you guys my personal opinion on how I feel about this new heavy tank and how well it does, but after comparing the stats to some of the other Tier X tanks in game I would have to say the Model 113 looks like it will be a destructive force on the battlefield when driven by a skilled tank commander. So over to you: will you be working towards unlocking yourself the Model 113 Chinese Tier X Heavy Tank?